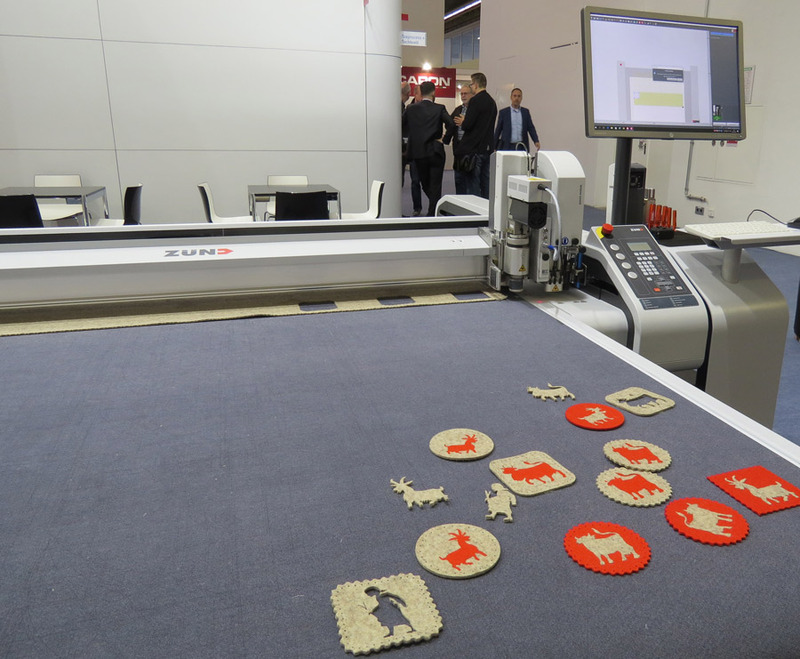 At Texprocess 2017, Zünd demonstrated how manufacturers involved in textile processing can integrate a high-performance Zünd digital cutter and create a seamless end-to-end digital production workflow. 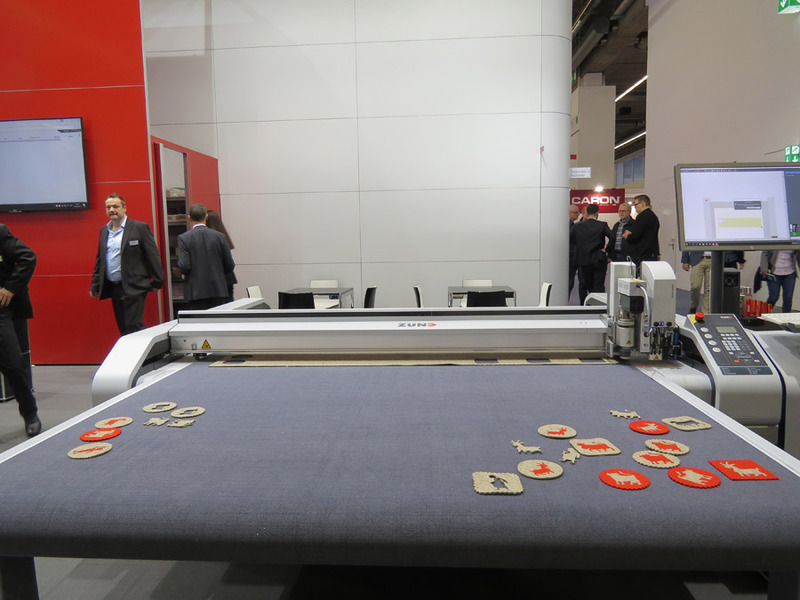 At Texprocess, Zünd presented cutting solutions that allow for seamless integration in digital workflows. Zünd cutters are extremely flexible and designed to make cutting of textile materials efficient and economical. They give customers opportunities to create new business models through innovative digital cutting applications. 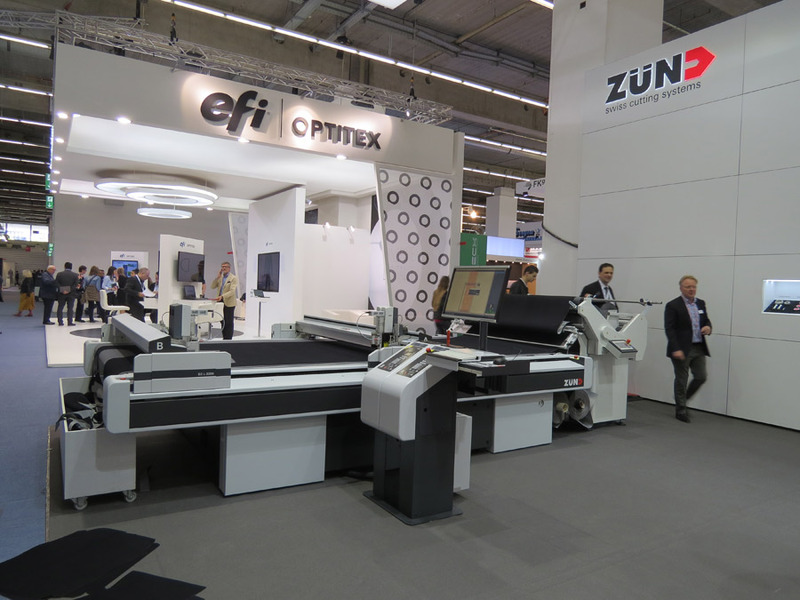 Zünd has always put a great deal of emphasis on producing cutting and software solutions that are completely modular. Zünd's user interface and workflow suite, Zünd Cut Center ZCC, is compatible with all commonly used RIPs. To make the cutting process as simple and efficient as possible, a camera-based registration system, in combination with ZCC, takes care of matching cut to print. Ensuring accurate registration even with highly stretchy fabrics, the system can be made to capture parts of the print instead of using traditional registration marks. Zünd digital cutting systems are highly modular. At Texprocess a Zünd S3 system illustrated how this modularity benefits the user. The modular design permits tailoring the cutting system to specific applications and cutting requirements, both in terms of tooling and material handling. This allows the user to adapt the system anytime to the exact requirements dictated by customer demand and the jobs at hand. With the D3 cutter, Zünd is also displaying the most productive cutting solution currently available. Equipped with dual beams, the system deliversunsurpassed productivity. Each beam operates independently and simultaneously, carrying up to three different modules/tools. Depending on the specifics ofthe job and cut file, this dual-beam capability results in up to twice the cutting speed and productivity. The precision of the direct drive in combination with state-of-the-art control software guarantees the system reliably produces with maximum efficiency. This gives the user the competitive edge that is indispensable in a market that demands ultimate performance and flexibility. In keeping with Zünd’s modular design concept, the D3 can always be adapted to meet new or different demands. New tools, modules, or automated systems for material loading & unloading are easy to integrate. The same principle applies to the new roll-feed system Zünd is introducing at Texprocess: the cradle feeder is the perfect solution for unwinding/rewinding stretchy fabrics completely without tension. An integrated edge-control system ensures perfectly reliable, precise feeding of the rolled material, even with rolls that have telescoped or are otherwise less than perfectly wound.